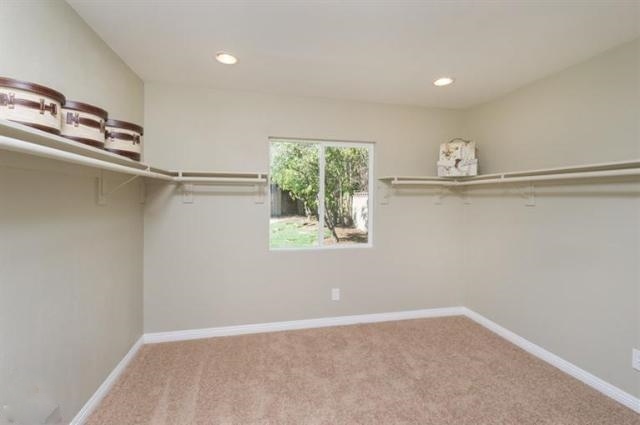 Agent Comments :: Completely remodeled home. Over 140k in renovations. Large open floor plan with great entertaining spaces. New roof. New HVAC. New hardwood flooring throughout and new carpet in bedrooms. New exterior and interior paint. 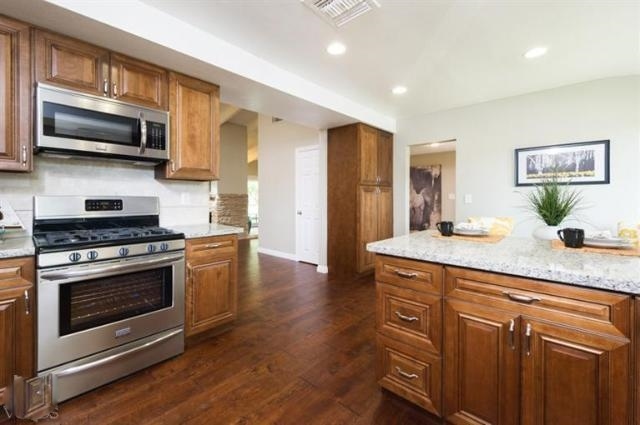 Remodeled kitchen with new cabinets, granite, travertine backsplash and stainless appliances. Recessed lighting throughout the home. 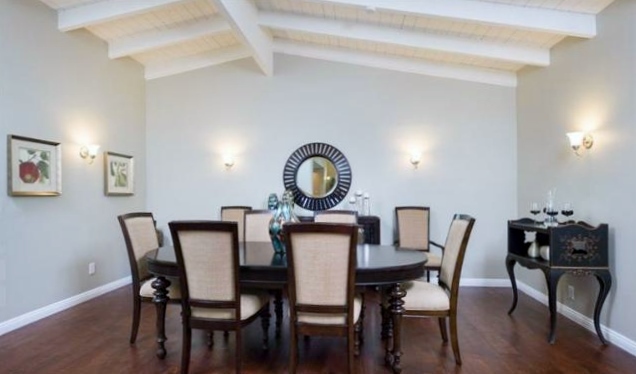 Formal dinning room and living room plus additional family room with entertaining bar. Great space for game table or pool table. New windows and sliding doors. 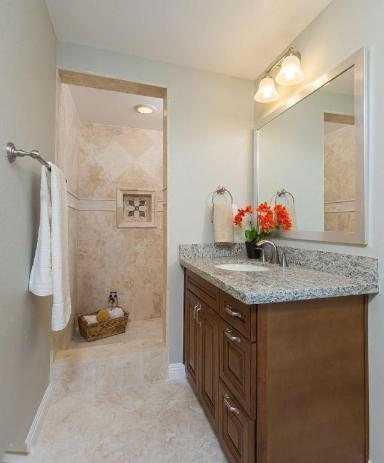 Bathrooms feature elegant travertine on floors and shower walls. New vanity, lighting and plumbing fixtures. The master bathroom features a luxurious tub and seperate shower stall. The exterior features new landscaping in the front and rear. Pool is completely redone with new plaster.